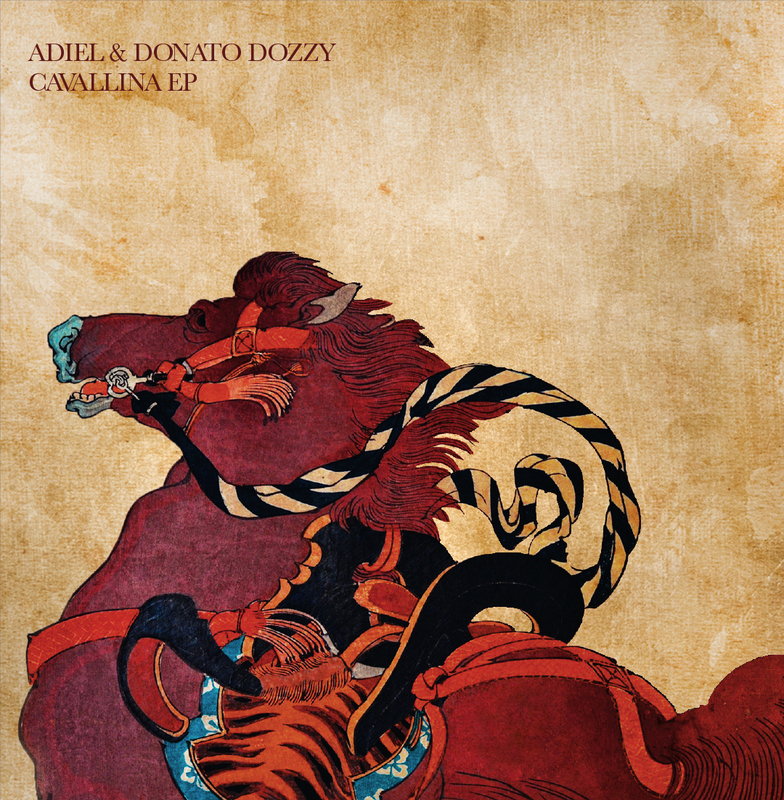 Home Adiel Danza Tribale Donato Dozzy Downtempo Tech House Techno tribal Italian dub techno legend Donato Dozzy collaborates with Adiel on upcoming EP on Danza Tribale. 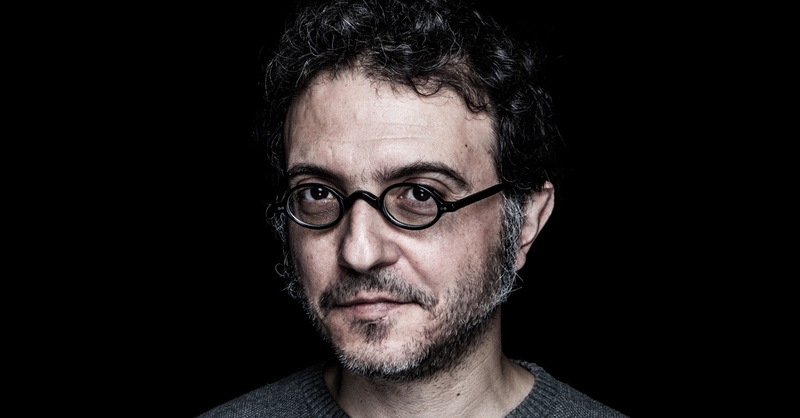 Italian dub techno legend Donato Dozzy collaborates with Adiel on upcoming EP on Danza Tribale. If you have listened to Adiel's hypnotic sets or assisted to the famed Goa Ultrabeat parties in Rome where she operates as a resident DJ, you dont need more words, you already know. So you better check out this upcoming release on Danza Tribale where the Italian dub techno legend Donato Dozzy collaborates with Adiel on a upcoming EP entitled 'Cavallina' EP that wolld be out on December 17th. Great performance. 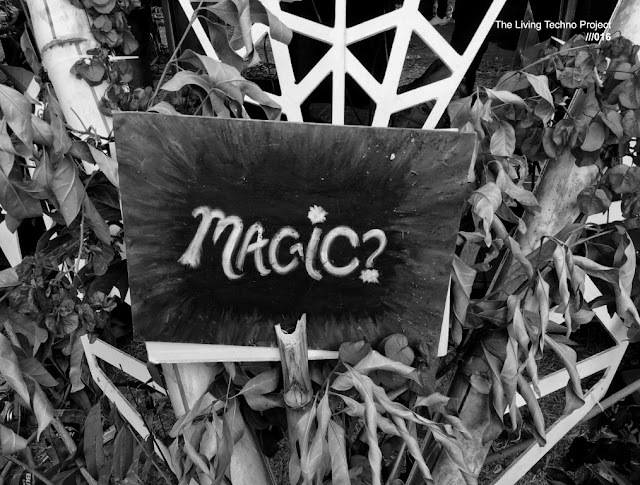 Overview: Having made a practice to steer crowds into deep ecstasy with her hypnotic sets at famed Goa Ultrabeat parties in Rome where she operates as a resident DJ, Adiel kicked off her own label, Danza Tribale, in 2016 with a solid debut instalment, ‘Anatomia Del Cavallo’, that urged new ravers and dancers to join in with her densely forested musical fantasies where swirling melodic motifs, eerie atmospheres and entrancing 4/4 rhythms coexist in a rapturous communion of sorts. Orbiting around her own output, DT is intended to provide a bespoke landing platform for techno dynamics both obscure and profound, alternately wild and held-in, instinctive and sophisticated, functional yet far from merely tool-esque. Next up at number 5 in the catalogue will be a very special record for Adiel, as she teamed up with none other than Italian dub techno legend Donato Dozzy to sculpt a truly mind-bending mosaics of delayed drums, stealth acid accents and rolling bass moves. One to keep the adrenaline rushing, and get a little weird too. With ‘Cavallina’ DD and Adiel unleash a steadfast tribal-indebted dub breaker that’s clearly got the club for main destination, but also offers a fondly immersive backdrop for your hazy mind to wander with unrestrained freedom. Leaning deeper in the leftfield fringe, Dozzy’s solo contribution ‘Matta’ draws in a hybrid vein of hypnagogic techno, oddball modular and chimey downtempo electronics to carve a loopy, boggling, hell of an alien-forged headtrip.